Please Note: Our hours may vary slightly from week to week, especially around holidays and staff education days. Please call ahead to confirm hours. 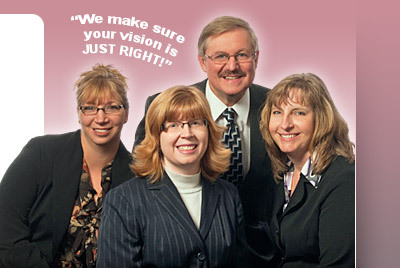 Eye Center of Lancaster County provides 24 hour emergency care to all our patients and their families. If you have a medical eye emergency, call either of our office numbers. If our office not open, you will be directed to an 888 number to speak with the doctor on-call. Our Lancaster office is located off Oregon Pike north of Route 30 in Manheim Township, Lancaster County. From Route 30, take the Route 272 North exit (Oregon Pike). From the exit ramp, go straight at the light at Eden Road (Sheetz Convenience Station on the right), go 2/10ths of a mile, then turn left onto Highland View Drive. August & Bischoff Jewelers is at the intersection. We are the 2nd building on the left. Our Leola office is located on Route 23 in Bareville, 6.7 miles east of the Route 30 intersection. We are on the lower level of the Leola Family Health Center. © 2019, Eye Center of Lancaster County. All Rights Reserved.